Insulation is an important part of any home or commercial building, as it protects from outside temperatures, as well as noises. However, different kinds of insulation vary in terms of cost, usage and effectiveness. In the case of plywood and fiberglass, the latter is the more effective, as it has the highest R-value. The R-value is a measure of how effective a material is as an insulator, i.e. how well it keeps cold air out of a warm building, or hot air out of a cold building. Therefore, fiberglass is often the better choice. Plywood is one insulation option. Insulation is an important part of any structure. It is a barrier for temperature (so that inside heat or air conditioning doesn't escape), and should also protect against sound (be it outside noise, like traffic, or a television running in another room). 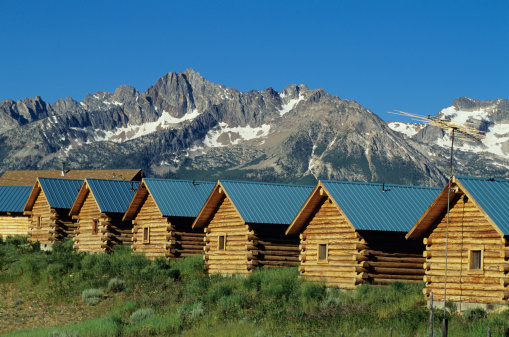 Plywood and fiberglass are two kinds of sheathing materials used when building a home or other building. The thickest sheets of plywood are typically 3/4 inch. Fiberglass, on the other hand, is 3/4 inch thick at its thinnest, and is available in widths of up to 1 1/2 inches. Plywood is not as effective an insulator as fiberglass. It comes in a number of widths, the widest being 3/4 inch, which has an R-value of 0.94. However, fiberglass, the thinnest of which is 3/4 inch, has an R-value of 3. Therefore, fiberglass is a better insulator. There are many benefits to picking a better insulator. 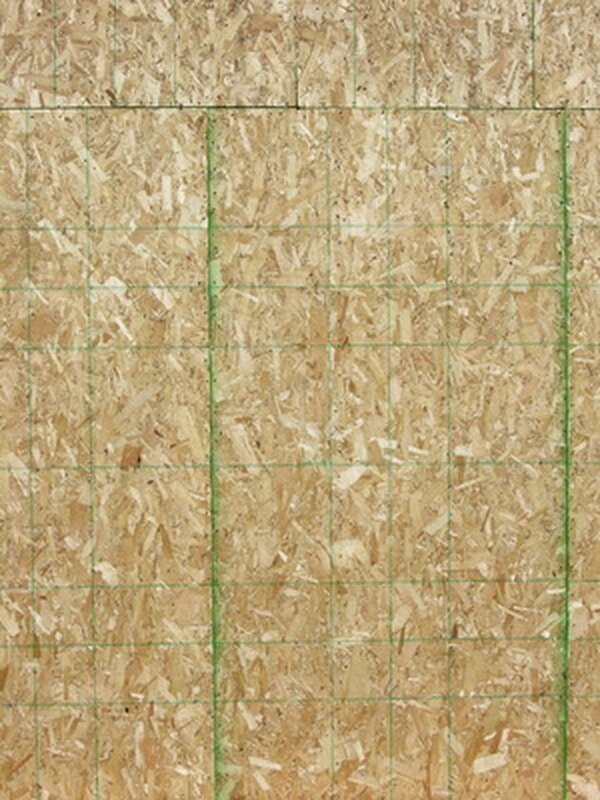 Considering that plywood has an R-value of just 0.94, it would take a piece of plywood well over 2 inches thick to offer the same protection as a piece of fiberglass that is just 3/4 inch in width. Thus, walls would have to be excessively thick to offer fiberglass-level protection, which cuts into living space. Having better insulation saves money (cutting down on heating and cooling bills) and is more environmentally friendly, as it saves energy. By no means, though, should a person always choose fiberglass over plywood--the exact choice made depends on the nature of the project, and its budget. There are also plenty of other insulating and construction materials that, used in conjunction with plywood, can increase the R-value to an acceptable level. For example, many walls will likely have drywall, studs and siding to add to the total R-value. Air films, if included, can also increase the amount of insulation the wall provides the building. How Thick Should Walls Be? What Is the R-value of Wood?